Sitting Room: with comfortable sofas and armchairs, Sony HD Smart TV, DVD, gas fire. Has fast broadband connection. Kitchen: Good-sized room with built-in electric oven with ceramic hob, dishwasher, washer/dryer, pine dresser, CD player, round pine table and 6 chairs. Cupboard housing fridge/freezer. There is a door to the rear courtyard garden. Bedroom 1: Well-presented spacious room with a king size bed, bedside tables and lamps, chest of drawers, built-in wardrobe, wicker chair and a single bed. Bedroom 2: Twin beds, bedside table and lamp, built-in cupboard. Bathroom: Has a bath with shower over, hand basin and WC. There is the advantage of safe off-road parking for one car to the rear of the house. There is a private, enclosed rear patio garden with outside table and chairs. At the front is a second enclosed garden, mainly paved, with a variety of shrubs and plants. 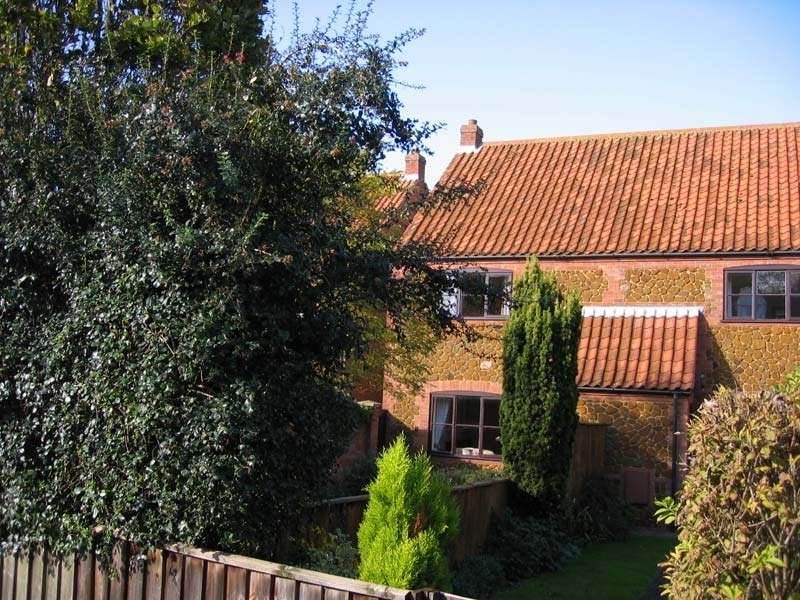 It is ideally located less than 5 minutes' walk down a quiet lane to the sandy beach at Old Hunstanton. There's a good village shop/deli just opposite and a selection of good pubs/restaurants within walking distance.